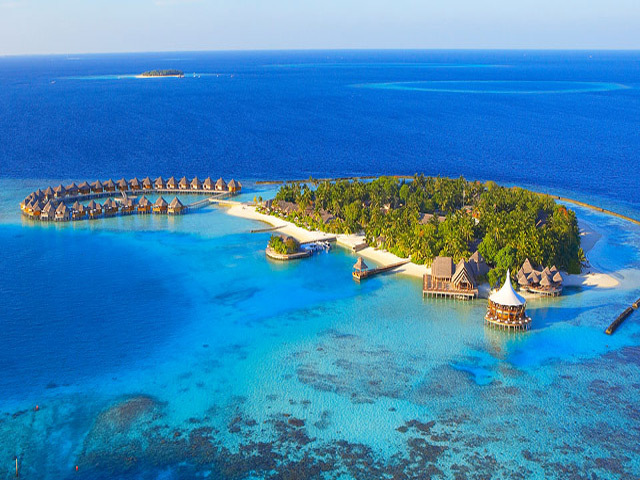 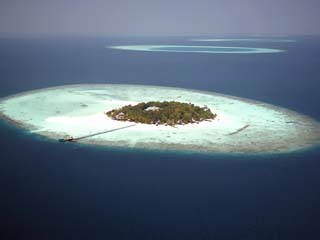 Open : Year Round ...Welcome to Adaaran Prestige Vadoo, where time ceases to exist and the voice of the Indian Ocean beckons you to her shores. 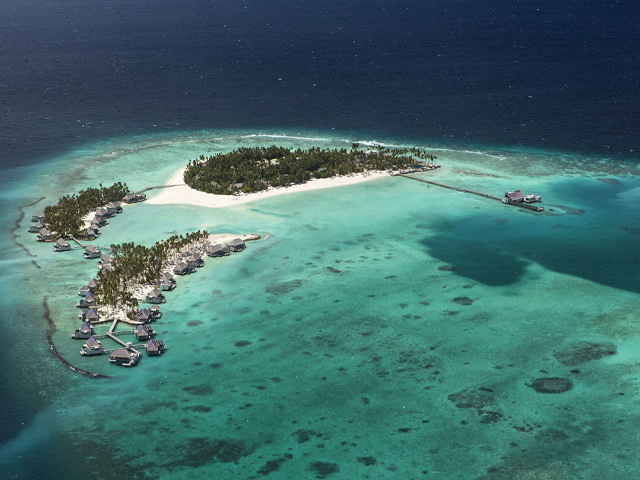 Open Year Round ...Imagine arriving in a seaplane on a speck of land that emerges from miles and miles of cobalt blue water. 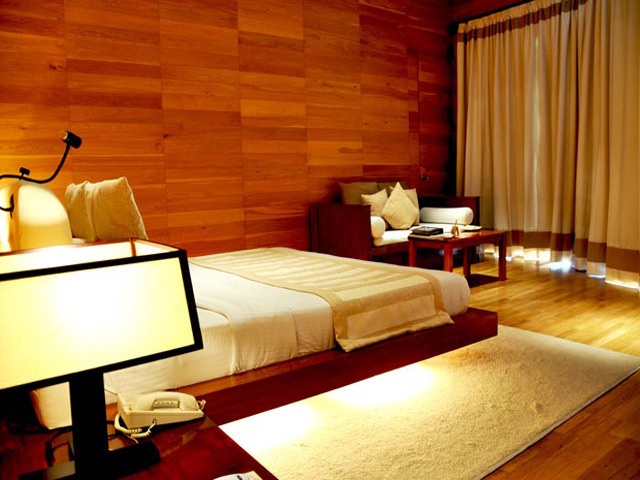 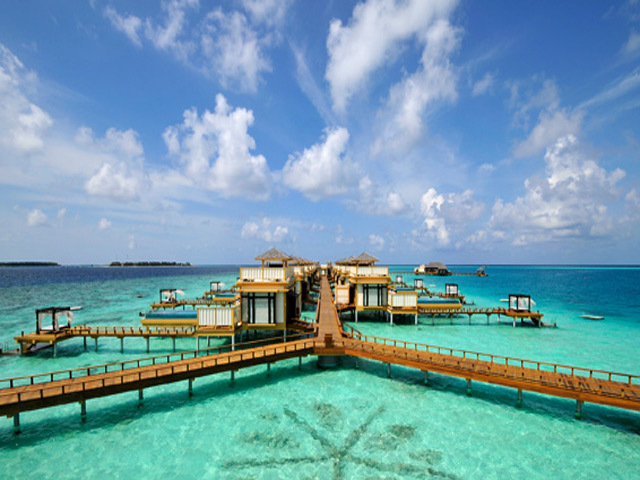 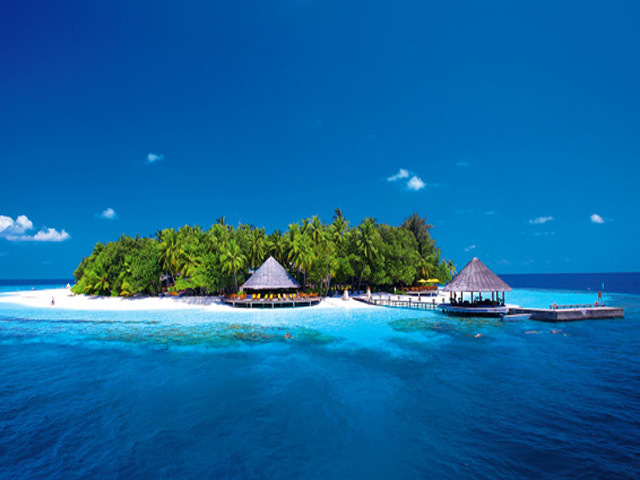 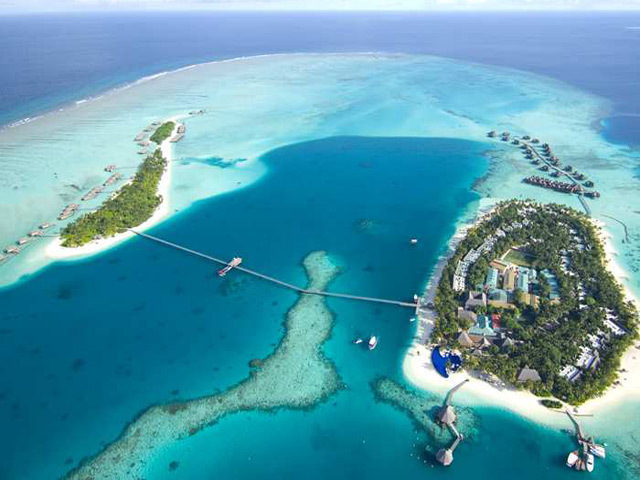 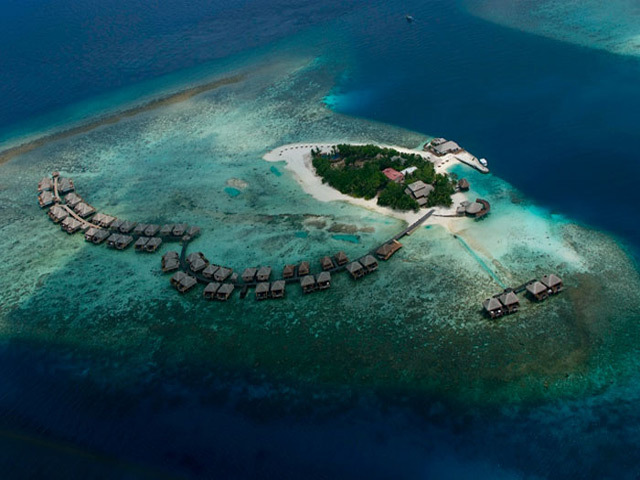 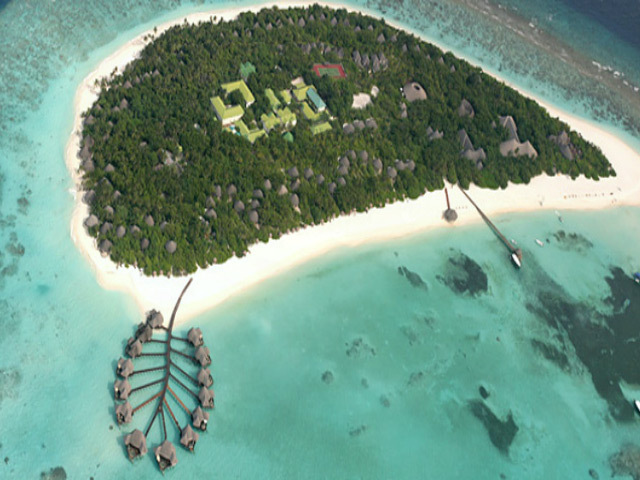 At Angsana Velavaru, you will wake up to the adventures of a tropical island. 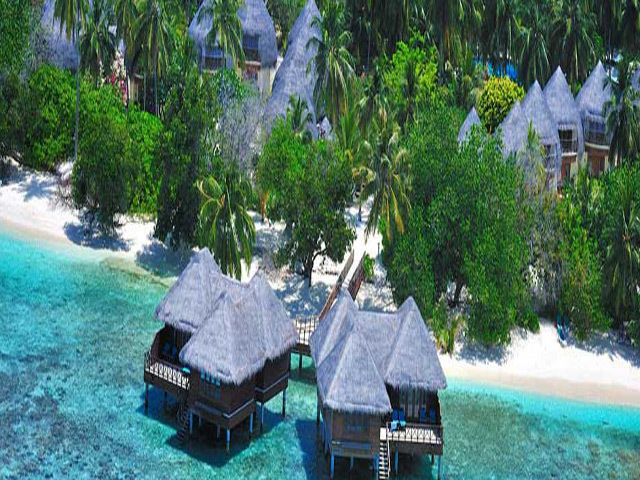 Open : Year Round...For relaxation, there are two spas, an extensive range of excursions, diving and watersports - including a submarine - a vibrant coral reef and beautiful white sand beaches.